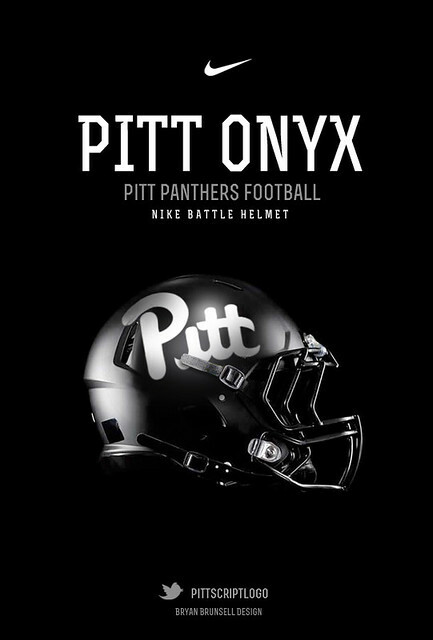 College football concept helmets became a big deal a few years ago. There are a number of graphic artists who make new designs for their favorite schools. Others go through the trouble of making real versions of the new lids. Over the years, we’ve seen hundreds of awesome concepts. Most schools have been represented in at least some way, and we’ve found cool examples from every Power Five program. We’ve compiled our favorites here. Here are the best college football concept helmets for every Power Five program. We’ve broken things down by conference, so click through to find out favorite design for your team.